This place is great. I picked a bunch of different cuisines, because the menu tends to be all over the map, but have no fear, it’s all pretty darn good. 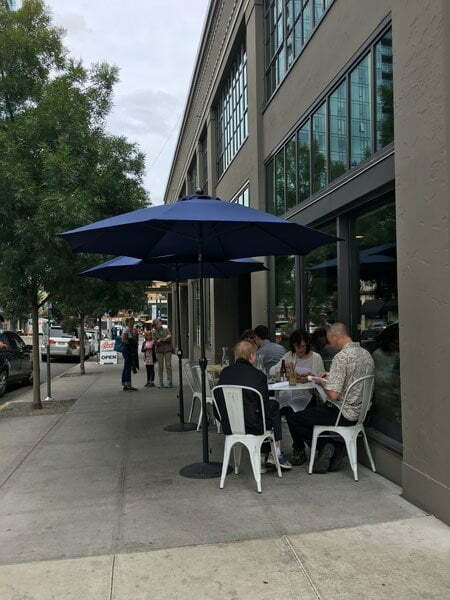 The outdoor seating isn’t all that – just about six tables with umbrellas on the corner, but anything that adds more tables (the wait for a table inside can be quite long), is good in my book. Mid Day Bar Menu: 2:00pm to 5:30pm. Category: Portland Outdoor Dining. 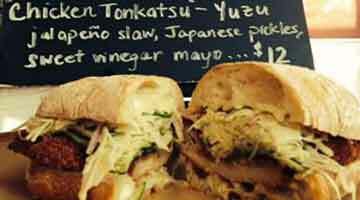 Related posts about Tasty n Alder Restaurant.